Temperature Alert System is a Mini System Microcontroller, keep monitor the termperature of rooms, cold storage, or open air. The system able to custom base on clients need, and capable to integrate with online WebSite, Automatic Alert using SMS, Whatsapp, Email, Twitter. Optional, for management report, and analize the condition of the object, the Web Based data summary using chart, will easier for the team, to keep tracking the system. 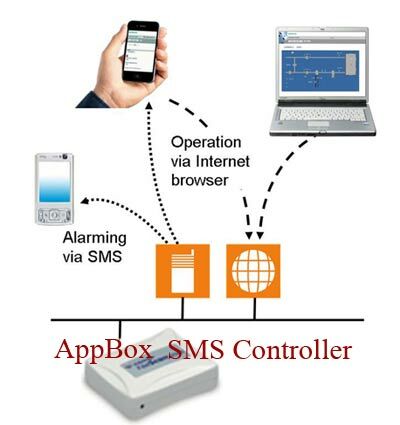 ApBox Temperature Monitoring have several options for reporting alert, SMS, Email, Whatsapp, Twitter. All options are programable. 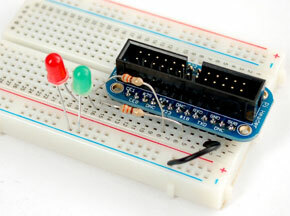 Keep monitor the temperature using waterpfoof sensor. 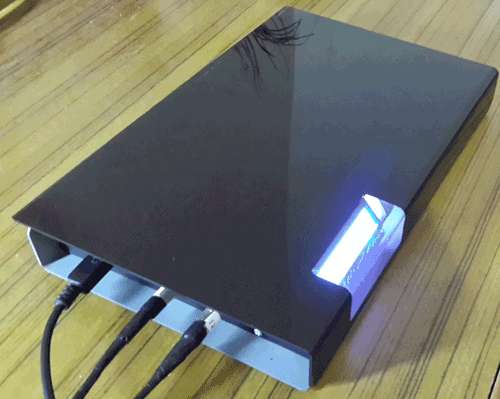 Battery Backup for more than 12hours in case of power failure. 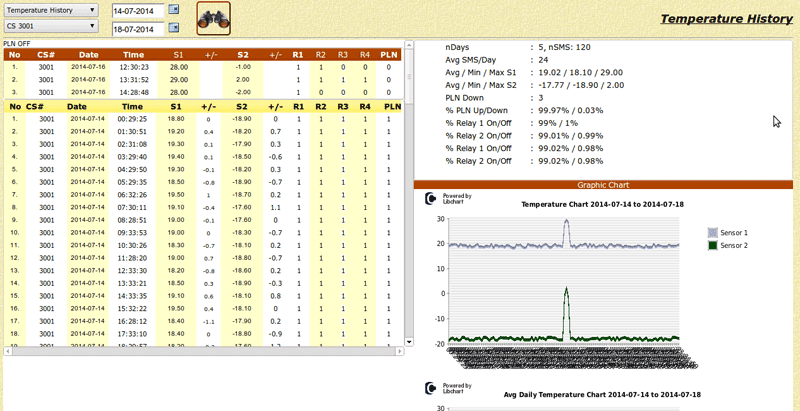 Chart and Summary Data Report Online to present the temperature status. 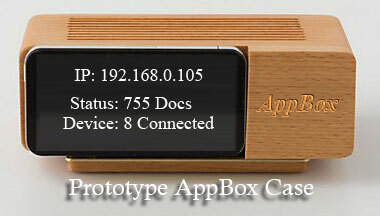 The AppBox for Display Information System is using the mini computer raspberry with SDCard as Operating System and USB Flashdisk for data. 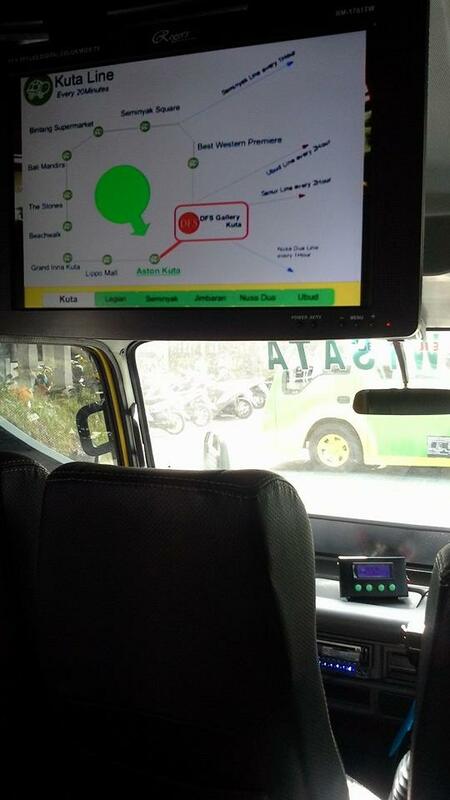 The Mini LCD use for the Driver, menu selection to choose the Route for the Trip, The Movie Playlist advertising, and button for announchment the Bus Stop. 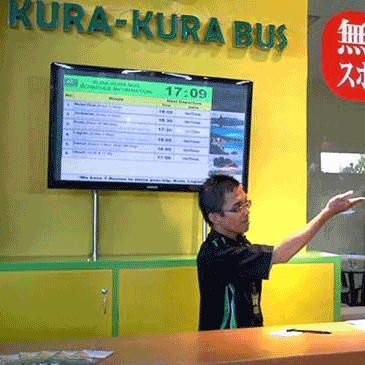 In Bali, many traffic issue, and affected to many schedule and appointment, if is also afftect to the departure and arrival schedule in Kura Kura Bali Transport. 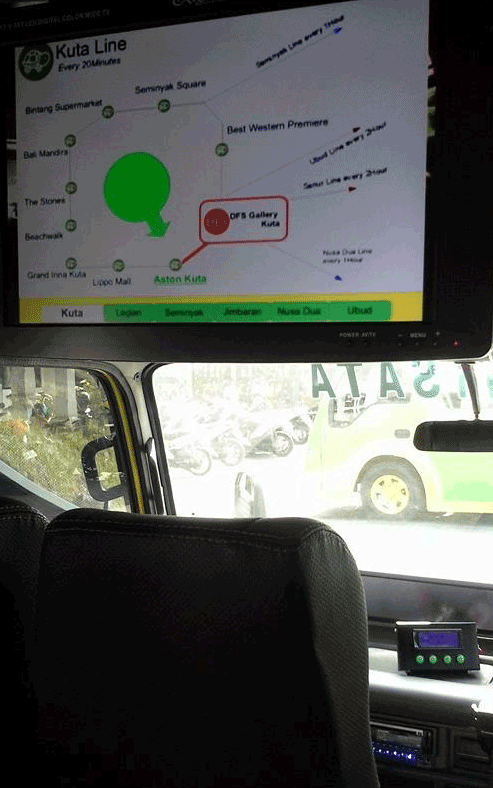 To accomodate this issue, the Display Information System use to handle the changes of the schedule, and handle by the head office of the Kura Kura Bali Transport. Spark Fun release the new Camera module for Raspi. This 5mp camera module is capable of 1080p video and still images and connects directly to your raspberry pi. 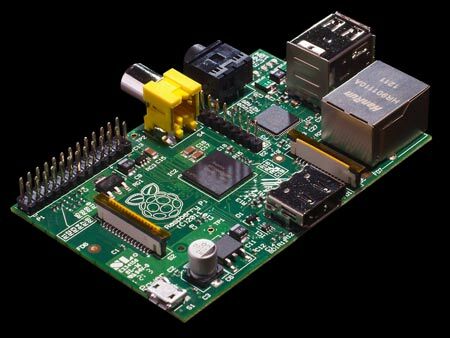 Connect the included ribbon cable to the CSI (Camera Serial Interface) port on your Raspberry Pi, boot up the latest version of Raspbian and you are good to go! The board itself is tiny, at around 25mm x 20mm x 9mm and weighing in at just over 3g, making it perfect for mobile or other applications where size and weight are important. The sensor has a native resolution of 5 megapixel, and has a fixed focus lens onboard. In terms of still images, the camera is capable of 2592 x 1944 pixel static images, and also supports 1080p30, 720p60 and 640x480p60/90 video. Note: This module is only capable of taking pictures and video, not sound. Monitoring as CCTV, and send image/video to server and monitor from the headoffice. We are using new VPS Hosting Server with SSD Storage, to improve the performance and maximize the application customization. The Battery Status is Low. Start to Charge the battery. Add a new data Log at database. Online Applications and Web driven device is very interesting topic to read and to experiment during the last few years. 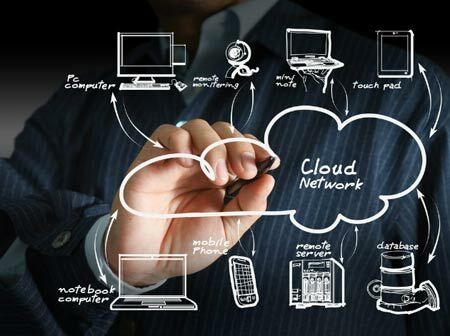 How to connect and integrate the device, database and website to increase the productivity and efficiency is a open topic to discuss, discuss and the limit is just the time and your own time, do we have time to make it, do we courage to try it. Even a simple things to read the manual and others people's journal, is very valuable, that many small piece of information, once sentence, or one photo of the journal, will enlight to the new idea or implement it at your working area. Digital Input/Output to the system, integrated with database. SSL is an acronym for Secure Sockets Layer. SSL provides a secure connection, allowing you to transmit private data online. Sites secured with SSL display a padlock in the browsers URL. Collect data and validate the data to the server online, now is the new era and new way of business. The mobile device is a handy tools to help daily task of driver, data collector, even security guard. 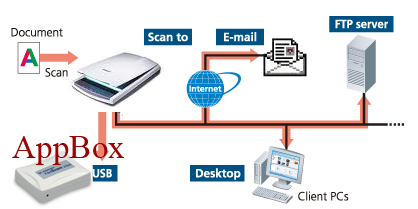 This reader is connected to Internet to validate the entry and also to download for synchronize offline data. Temperature Alert System is a Mini System Microcontroller, keep monitor the termperature of rooms, cold storage, or open air. The system able to custom base on clients need, and capable to integrate with online WebSite, Automatic Alert using SMS, Whatsapp, Email, Twitter. 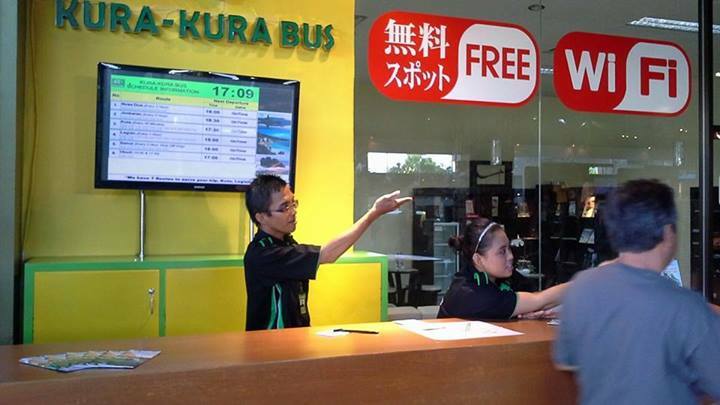 As Package of Solutions for PT Kura-Kura Bali Transport present the status and online schedule for Duty Free Shop Counter. The Schedule is online, and make the Dispathcer Staff easier to inform the schedule, delay or any other traffic situation. Kura Kura Bali Transport is a new way of transport service in Bali. The 22Buses equip with Display Information System devices. The Display Information will show the Bus Stop information and announe the next stop for passenger. 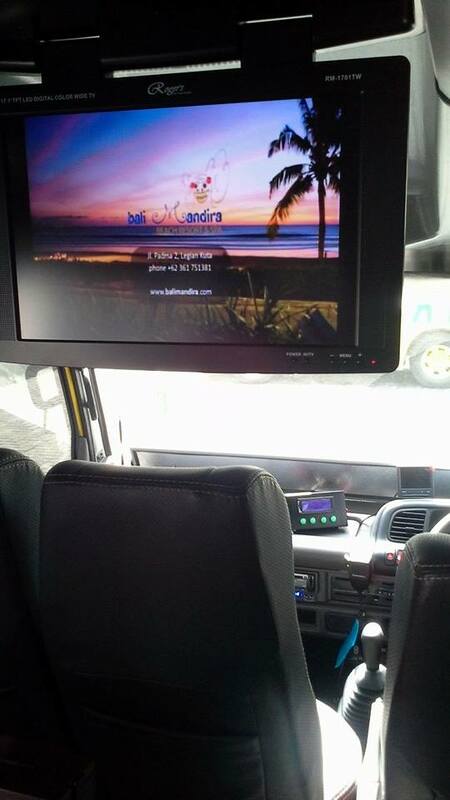 During the trip, the system display the advertising movie from the parter of Kura-Kura Bali Transport. 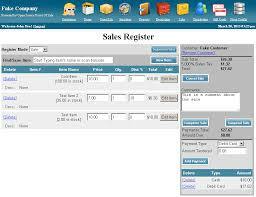 Web Based Point of Sales, for simple Sales application. We hosted the application and provide maintenance for this Point of Sales Application. Reduce time, and quick installation and running at any web server. Record daily Accounting Entry, will reduce time for generate Profit & Loss, Balance Sheet Report. This LGL, Lite General Ledger available on Cloud storage, as WebApplication, it will save investment on Hardware. Seat Reservation for Bali Nusa Dua Theatre now using Aquila System, that capable to take booking from Web, and also for management, will provide more accurate and realtime statistic report of the latest occupancy. Online Payment module will be attach to the system soon. Provide an accurate report for Fincance Consultant of Prudential Insurance Agency performance, submission and production report. Monitor daily sales report of Spa Outlet all over the world using the Online Report System. Generate Statistic report by Treatment, Retail, Brand, Promotions, Booking, Nationality. Keep track record student's data, payment history and academic report. (In Progress). increase the hardware utilize for more productive and efficiancy system, integrate scanner, printer, relay to web Applications and keep the data Log realtime. 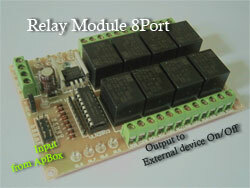 use digital I/O Pin from ApBox to 'talk' with the external world devices. Set On/Off light switch, open the door, close the gate and any others. often with real-time computing constraints.